CROOKED RIVER RANCH, OR -- An out-building was destroyed by an early morning fire, Thursday, but the pig that lived inside was spared. 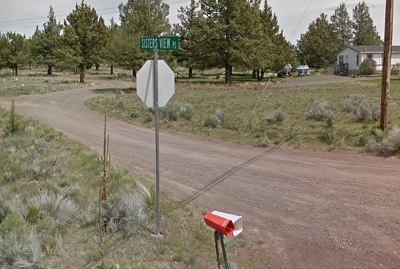 A passerby called 911, just before 2:30 a.m. to report the blaze on SW Sisters View Place. Fire crews arrived to find the building fully involved. They began extinguishing the flames and contacted the property owner, who notified firefighters that the structure was used as a shelter for a pig. They located the pig in the pen just outside the shelter and it was moved to a safe location. The fire was fully extinguished and overhaul completed by 3:45 a.m. CRR Fire says the blaze was likely caused by a heat lamp igniting combustible material.